Colossal recreated Snapchat geofilters as colorful, larger-than-life murals in key spots throughout New York City and Boston. The hand painted, user generated filters brought a fun analog take to the digitally-centered platform. 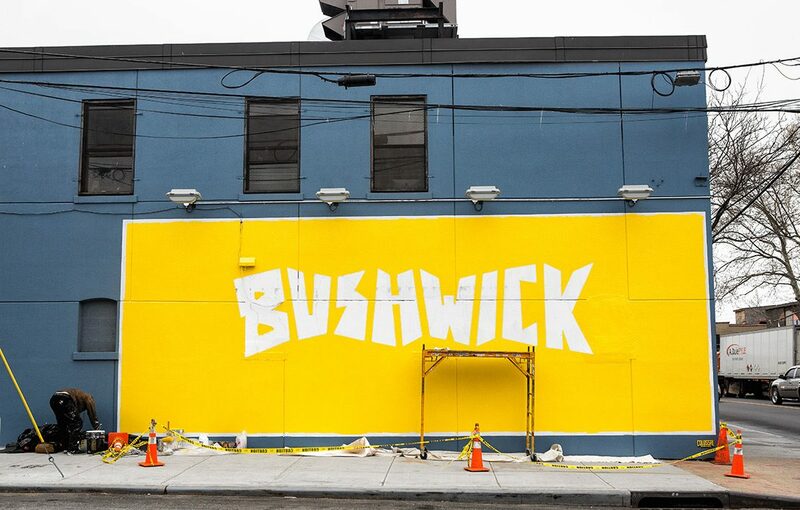 A Snapchat mural painted by Colossal in Brooklyn was featured on the platform’s popular New York Story, along with a note that “all ads in Bushwick and Williamsburg should be painted.” We agree!